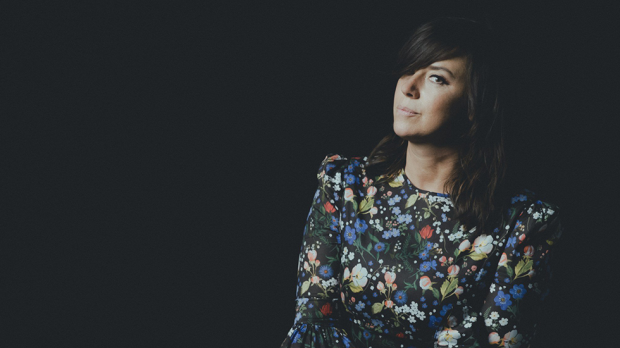 We are thrilled to welcome musical maverick Cat Power back to Perth Festival. Celebrating 25 years on the music scene, acclaimed songwriter, musician and producer Chan Marshall heads to Australia with a brand-new album and her rich back catalogue, all performed with her distinctive and exquisite vocals. A remarkable return from an iconic American voice, Wanderer includes a cover of Rihanna’s ‘Stay’, interpreted on piano in a way only Cat Power can.